How long can a blog remain dormant and still be viable? We’re about to find out. 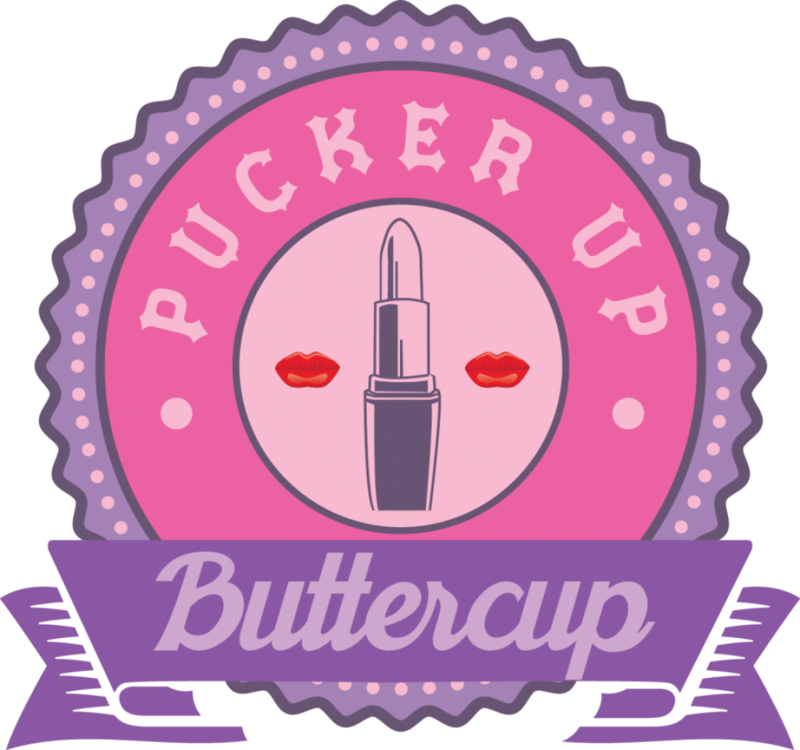 I last posted to Pucker Up Buttercup nearly thre e years ago. Since then, she (yes, she … Buttercup identifies as female) has sat un-updated and, I’m assuming, unread. An abandoned blog, adrift in the Blogosphere, like a tumbleweed spinning across the desert, accompanied only by the sound of crickets and the occasional howl of a lone coyote. At least, that’s how I’ve thought of her, and I’ve felt guilty for it. Buttercup deserves better. She’s a good blog and I’m proud of her. But, when you’ve got a case of the bipolars, it can be difficult to be a consistent blogger. And when you’re inconsistent, the time between posts can be erratic. I’d have good spells where I posted nearly every day. Then I’d fall in the hole and not make an appearance for weeks or months. Not posting for an extended period is dangerous to the health of a blog. Not only do readers get tired of waiting for the next update and start to fall away, but you reach a point where it’s been so long that updating feels uncomfortable. Will I be welcomed back? Am I really ready to start this again? Can I actually stay focused this time? It’s a bit like picking up the phone to call a friend you haven’t talked to in a very long time. You begin questioning whether or not they’ll want to talk to you, or if it’s been so long that now it’s too long. What’s got me coming back now is that I’ve been spending some time tweeting on the Twitter. Whilst there, I discovered The Writing Community, better known in Twitterspeak as #WritingCommunity. There I found a gathering of writers the likes of which I’d never before experienced. Thousands of people from all over the world, all dedicated to the craft of writing, sharing their stories and struggles. In my mind, Twitter was the realm of celebrities and snark, a competition for Likes and RTs; and after a few months on it a number of years ago, I got bored and left. And it was boredom that initiated my return. I simply had nothing better to do and wondered what had become of my old account. One thing led to another, and I stumbled upon #WritingCommunity. These people aren’t writers like me, waxing and waning on updates to a blog read by tens of people. These are writer-writers, and there is much discussion of genres, WIPs and MCs (work in progress and main character … I know, I had to Google it, too). Fortunately, the warm and welcoming nature of the group helps to ease the intimidating and terrifying aspect of finding oneself in the midst of such a crowd. Always eager to fit in, I initially thought, “Welp, it’s time to write that novel I’m completely unprepared and unqualified to tackle!” I even came up with an idea I thought might make an interesting story and tried to get it to blossom. But the more I saw discussions on character development, plot summaries, protagonists and antagonists, the more I began to realize I was out of my realm. I can do fiction (quite well, actually) and I know I’ve got a knack for snappy and realistic dialogue. But I’ve realized my strength, and my happiness, is in the short form. I’m an essayist. I observe and report, I muse and I ponder, I share my thoughts and opinions. If I could die and be reincarnated, I’d want to come back as David Sedaris. I’d be lying if I said I wasn’t nervous about jumping back into the blogging pool. My energy and motivation ebb and flow like the tide during a full moon. And having a commitment, something I’ve promised myself and others that I’ll do, only adds to my anxiety when I’m ebbing. Just putting together this short post feels like going back to the gym after a long hiatus. My blogging muscles seem to have gone slack and it’s taking much more effort than it would if I was in better shape. But, to beat a metaphor to death, hopefully, each post will be like another workout and I’ll be toned up and knocking out those word sets and reps before too long. In the meantime, please bear with me if everything I first churn out isn’t bloggy gold. I promise you won’t be disappointed once I get my mojo back. Speaking of mojo, and if you’re new to my blog, here are a few posts from the good old days that show what I can do when I’m firing on all cylinders. If this awkward initial offering hasn’t exactly set your hair on fire, perhaps they will pique your interest and inspire you to pop in again and see what I’m up to. Buttercup!! My Baroness! If you reclaim your Dutchy, I will also return! Come back! Come back! We’ll do it together! It’s cool to hear that you’re giving your blog another shot. I really like your writing style and I’m excited to check out more! Thank you! I’m excited to write more! Welcome back! You hit on such an important challenge in life- the fear of starting something again like your blog or contacting old friends. Fear can keep us from such great stuff. I like your metaphor about getting back to the gym. We have to work or writing muscles too! I think once I work those muscles out for a bit, I’ll regain some confidence and the fear will diminish. Having support helps, so thanks for that! Well right back at you! I appreciate your support too.